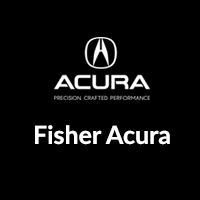 Get more information with this Acura TLX vs. Buick LaCrosse comparison guide from the team at Fisher Acura in Boulder, where you can finance that Acura TLX today! On the performance front, the Acura TLX gets off to a good start with a direct-injection 2.4L 4-cylinder machine that puts out a confident 206 hp. 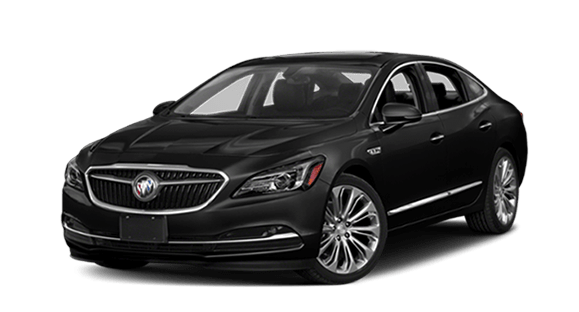 The base 2.5L 4-cylinder engine on the Buick LaCrosse only makes 194 hp. Both of these models are offered with a V6 engine that also brings all-wheel drive (AWD) to the mix. 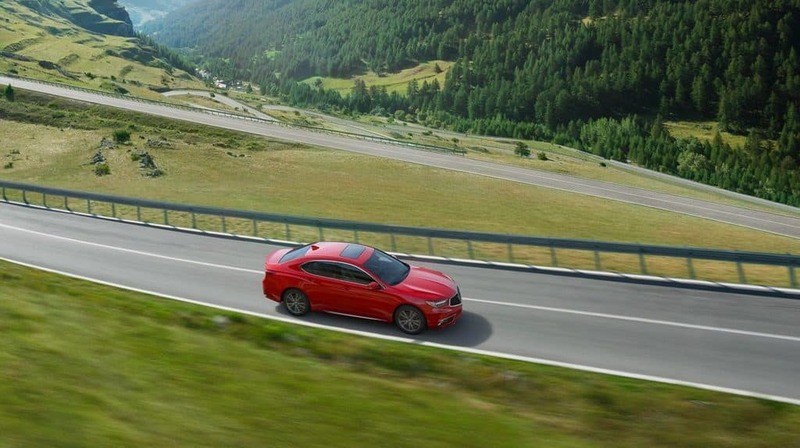 But while the LaCrosse gets a typical AWD system, the Acura TLX gets a sophisticated Super Handling All-Wheel Drive™ (SH-AWD®) system that’s able to read the road and driving behavior in order to deliver outstanding handling in a variety of conditions. 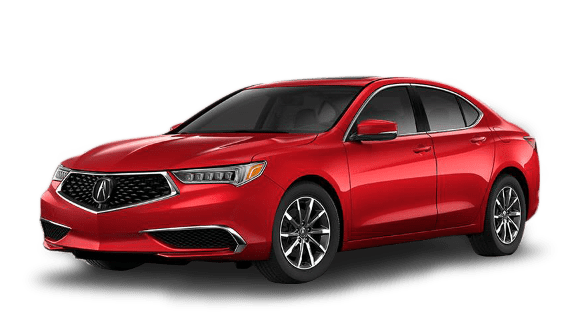 Find Out More About the 2019 Acura TLX with Your Golden Area Acura Team! When it comes to performance, style, and comfort, it’s tough to beat the 2019 Acura TLX for your money. This luxury sedan is now on sale near Frederick at Fisher Acura, where we also have a range of affordable new vehicle specials going on now! Want to know more? Read our guide to the Acura TLX interior features. While you’re here, be sure to compare the 2019 Acura TLX and the 2019 Honda Accord.